Become a WCHS Member today!!! 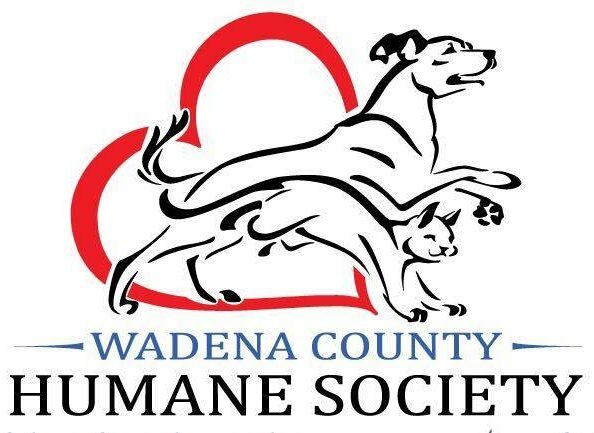 There are many levels at which you can join the Wadena County Humane Society. Simply choose the one best for you, fill out the form, and mail it to us at PO Box 248/ Wadena, MN 56482. Our Animals depend on your help. Make My Membership Recurring: I wish to donate _____________ every month.